Looking into doing a home improvement project can be daunting, there are many companies out there who can provide you with an excellent service that will leave you smiling. Unfortunately, there are also many so-called “cowboy builders” who will take your money and run. 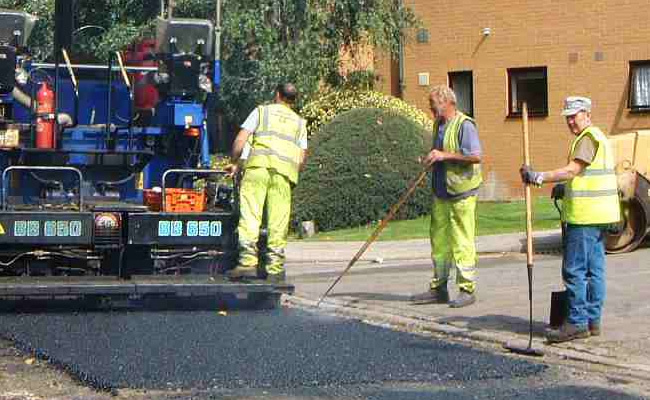 Here’s how to find reliable tarmacadam contractors and what to look out for to ensure that you don’t get scammed. 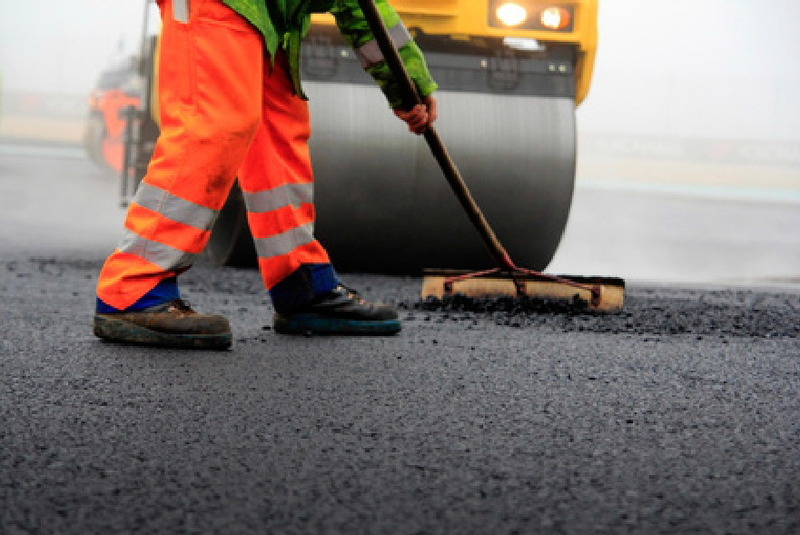 When you’re looking for tarmacadam contractors it’s important to put in a little research before deciding on a company. Ask friends, family members, colleagues etc. for recommendations. Chances are that someone you know or someone they know will have done a similar home improvement project. If no one you know can give you any recommendations, then you should look online and check for client testimonials and before and after pictures of their work. Asking a number of different companies for price quotes is a great way of seeing what options you have available. Most contractors offer competitive prices, so if you stumble across a company that is offering you the service you’re after for a lot less, be wary. If you think you’ve found a company, before agreeing to anything, ensure that you ask them plenty of questions relevant to the work that will be carried out. This will allow you to see how familiar they are with the type of project that you require. 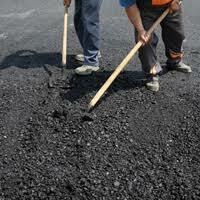 Most places will require permits for building works – even for simple projects. Your contractor should know if this information without much thought. A contractor should be able to give you information from at least 3 previous customers. Ask the clients questions such as, how long the job took, if they were happy with it, if there were any problems etc. Some works may require different insurance. If so, ensure that they also have all the appropriate coverage and licences. When undergoing a home improvement project, never pay in cash. Pay by check or card for smaller projects and arrange financing if it’s required for larger projects. Paying in cash leaves no paper trail and no formal way of tracing the payments back to anyone. If your job requires a deposit, then be sure to limit what that deposit is. You don’t want to end up paying a lot of money upfront and be unhappy with the end result, as you will likely not get any of this money back. When making payments during the project, ensure that what you are paying reflects the work that is being done. 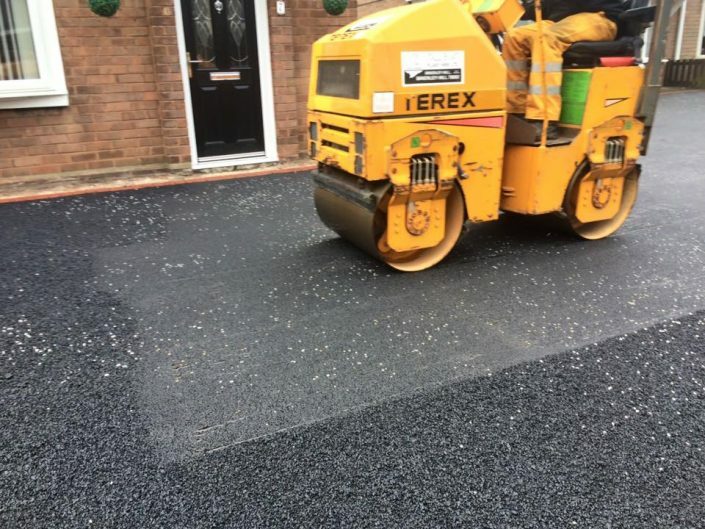 A written contract works in everyone’s best interest, especially if the tarmacadam contractors you choose are above board. A contract protects both you and them, so if they don’t try to offer one or try to get out of signing one, then run in the opposite direction. Also beware, cowboy builders are cunning. Ensure that the contract you have been provided with is real, if you are unsure contact your lawyer and they can look at it for you.